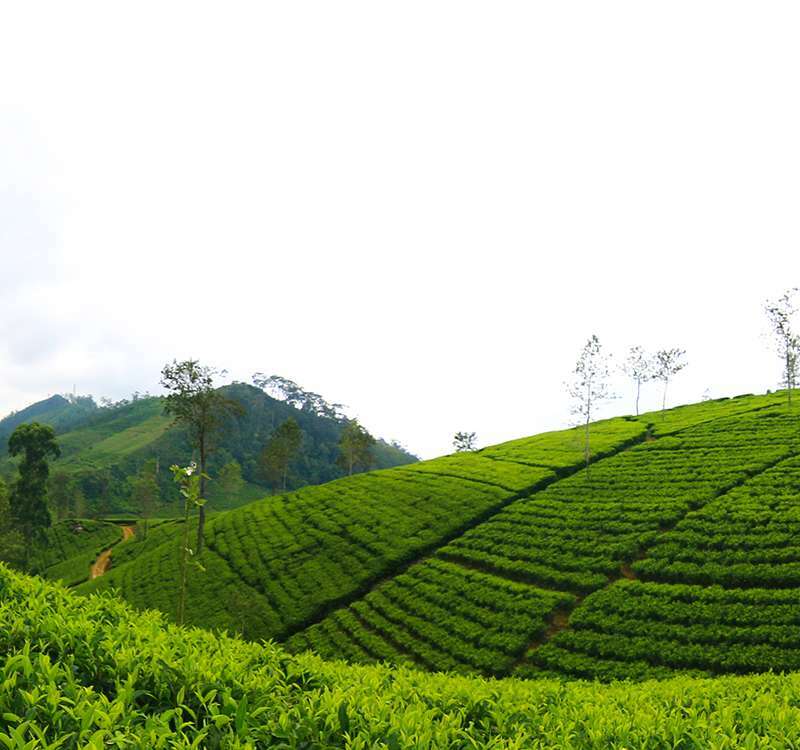 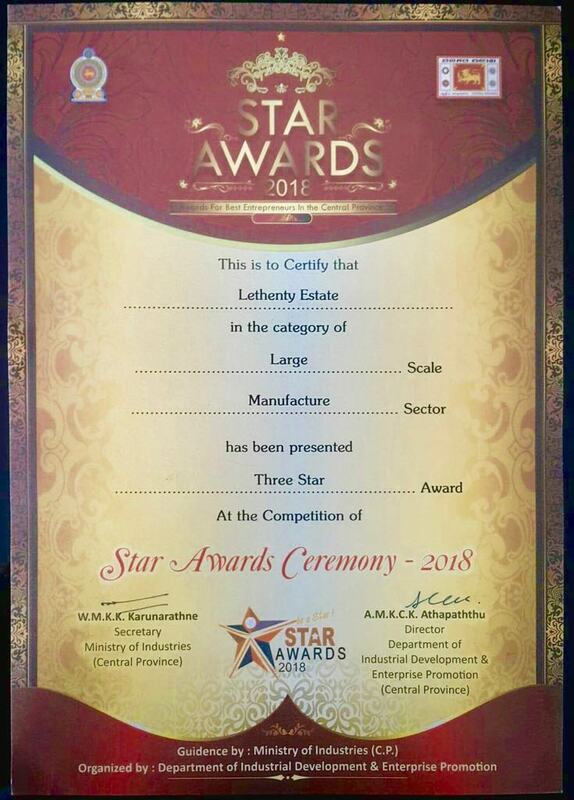 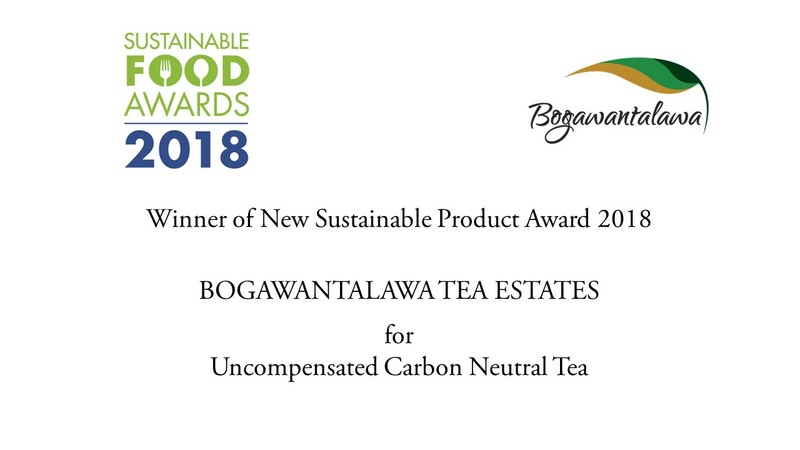 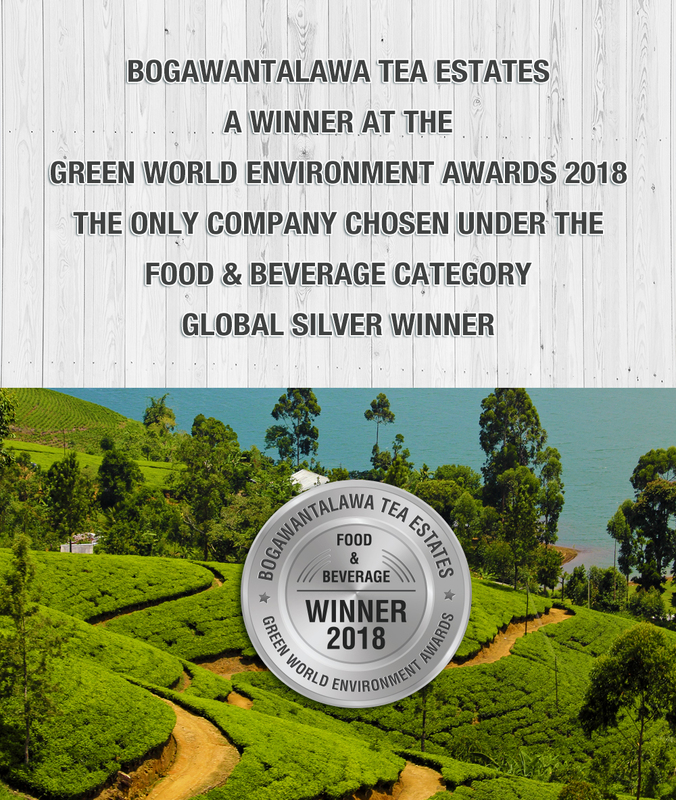 While we strive to produce the best Ceylon Tea in the island, Bogawantalawa Tea Estates is continually engaged in carrying out projects that look to uplift local communities as well as conserve the environment around us. 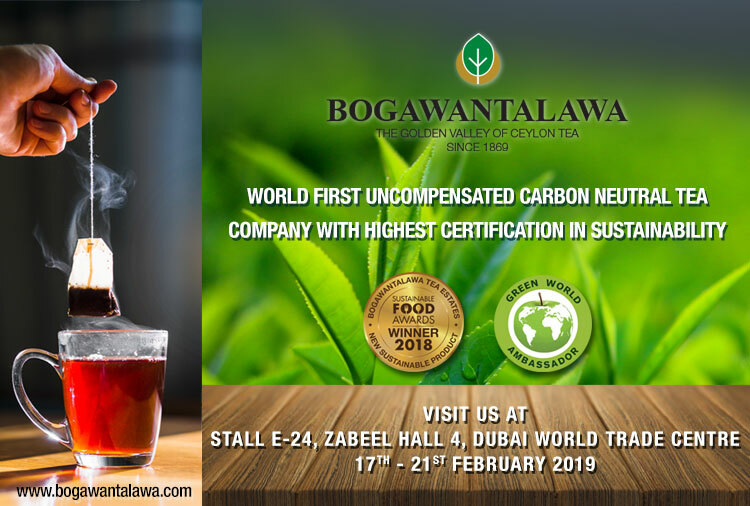 Find out more on our lastest news. 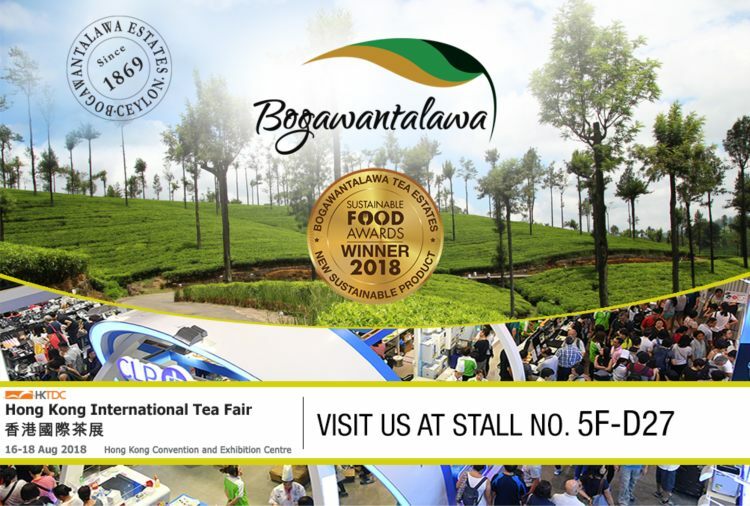 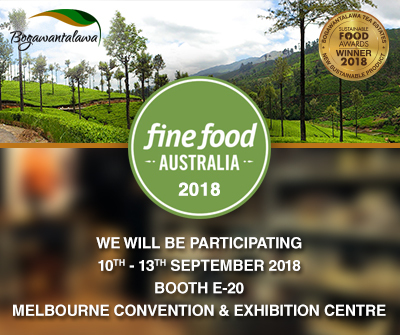 Bogawantalawa Tea Ceylon at "Fine Food - Australia 2018"